Finding a Phd topic is one of the most difficult thing even for the most successful students . If you have a supervisor it is important to get to know that the supervisor understands the topic. And what is supervisor’s style and is he or she having any funding to do research in that area? And also it is important to know you can work as a team or you are more comfortable working alone. It is difficult to find supervisors who agrees to work on your idea , most of the time your supervisor has a list of topics and they suggests one (or more!) that you can work on and it can save you a lot of time. But it is very important to remember that you should not work on something you find boring, fruitless and demotivating. The other thing is you can read some papers from other subfields in computer science/engineering or a related field (e.g., biology) and look for places to apply insight from another (sub) field to your own but there are times you may not find any useful connection. Best thing is read papers in your area of interest, write an annotated bibliography, read a PhD thesis or two (or three), read your supervisor’s grant proposal(s), take a project class with a new perspective, serve as an apprentice to a senior PhD student in your group, Keep working on something , get feedback and ideas from others, attend a really good conference in an area of interest , Do a industry/government lab internship and you will find the best topic to do your Phd. Publishing your research result is important. It is a crucial step in the scientific process. 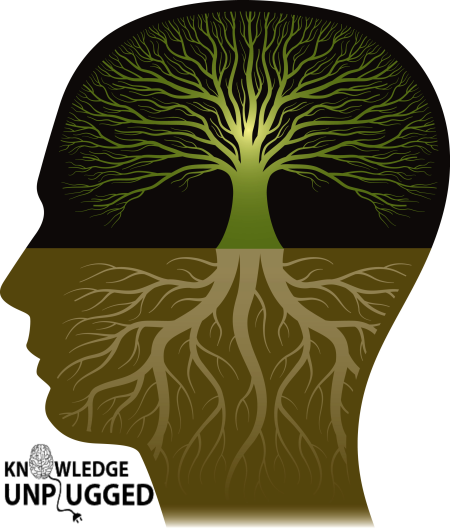 The growth of knowledge can only happen if people communicate what they’ve found out to one another. Giving talks and going to conferences helps, but the published paper gives people a chance to read and understand what you have to report. As Bob Jaeger (long-time editor of Herpetologica) remarked, “if you don’t report the results of your research, you’re essentially a hobbyist”. Presenting and publishing your research will give your career a success in academic field and beyond. It will enhance and build network with other researchers who share your interests, and this will only increase the career options available. Apart from all these advantages finally, getting your research published is extremely satisfying. Completing any sort of research project is a major accomplishment, and when you finally see your paper in a journal one day you will feel very good. Full-length research articles: These articles contain a comprehensive investigation of the subject matter and are viewed as the standard format. It uses the “IMRAD” format – Introduction, Methods, Results, and Discussion. Short (or brief) communications : While not as comprehensive in scope as full-length research articles, these papers also make a significant contribution to the literature. Their length will be set by the journal but is usually 3500 words or less and will contain up to 1-2 tables and figures. Unlike full papers, methods, results, and discussions may be combined into a single section. Rapid communications: These articles quickly disseminate particularly “hot” findings, usually in a brief communication format. Articles that have immediate implications for public health would be appropriate for such a format, as might findings in a highly competitive and quickly moving field. Do not start writing without it! If you have co-authors, you may wish to get feedback from them before you proceed to the actual writing phase. It is important to remember if you have a great idea, but present it poorly, your paper probably won’t be accepted. Be sure you know what the point of the paper is, and state it clearly and repeatedly. The same goes for the key technical ideas. Don’t make the reader work to figure out what’s important – tell them explicitly. Write for the audience that you expect to read the paper, just as you would plan a talk. Scientiﬁc literature typically far exceeds the ability of scientists to identify and utilize all relevant information in their research. Developing methods to improve accessibility of scientiﬁc literature, allowing scientists to locate more relevant research within a given time, have the potential to dramatically improve communication and progress in science. With the development of web, scientists now have very convenient access to an increasing amount of literature that previously required trips to the library, inter-library loan delays, or substantial effort in locating the source. Studies shows that usage increases when access is more convenient, and maximizing the usage of the scientiﬁc record beneﬁts all of society. Free online availability facilitates access in multiple ways, including online archives, direct connections between scientists or research groups, hassle-free links from email, discussion groups, and other services, indexing by web search engines, and the creation of third-party search services. Free online availability of scientiﬁc literature offers substantial beneﬁts to science and society. To maximize impact, minimize redundancy, and speed scientiﬁc progress, author and publishers should aim to make research easy to access. In today’s world of publishing it is true. It is highly unjustified that a researcher should pay to publish his own article and question is why? We should aim to have a system where knowledge is free, access to research article is free, and publishing research article is free. After all, the author spends a tremendous amount of his time and effort researching and writing about his research. Free access gives an opportunity of free collaborations amongst the researchers, which in effect will result into better research and better writing and hence a better community. We all should all aim towards free access to knowledge. 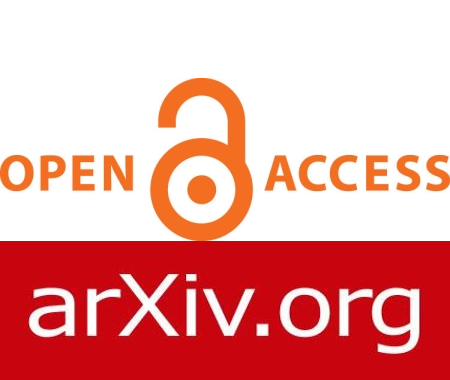 Open Access is free, immediate, permanent online access to the full text of research articles for anyone, web wide, without the severe restrictions on use commonly imposed by publisher copyright agreements. 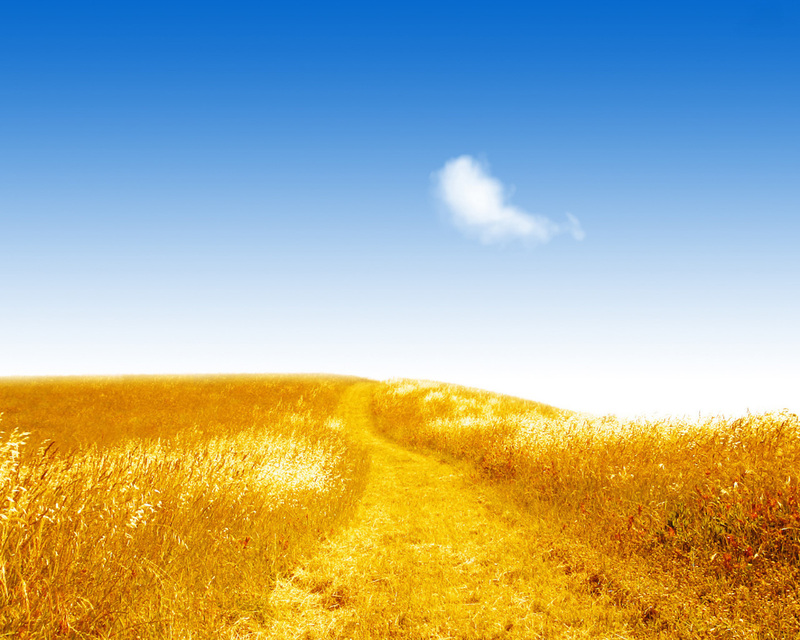 the “golden road” of open access journal-publishing, where journals provide open access to their articles (either by charging the author/institution, a publication or processing fee instead of charging a subscription fee from the user/institution, or by simply making their online edition free for all and recouping the publication and production costs from other source). The two roads to open access, viz. open access self-archiving and open access publishing, are complementary. Normally, by open access we mean open access to refereed research papers. But open access does not exclude other forms of scholarly material such as preprints, theses, conference papers and reports. Research is a truly global and collective endeavor. It is at once a competitive and cooperative enterprise where free and unhindered flow of knowledge is essential for making any advance. Researchers build on what is already known. Cooperative or competitive, lone ranger, or working as a team, researchers depend to a great extent on the contributions to knowledge made by others across space and time researcher working in any part of the world and those who have contributed to research in the past. Down the centuries, since scholarly communication is said to have begun in ancient Greece more than 2,000 years ago, research has typically been communicated in parallel by speech and writing. However, since the beginning of modern research in Western Europe during the sixteenth and seventeenth centuries flow of information is facilitate largely by professional journals. 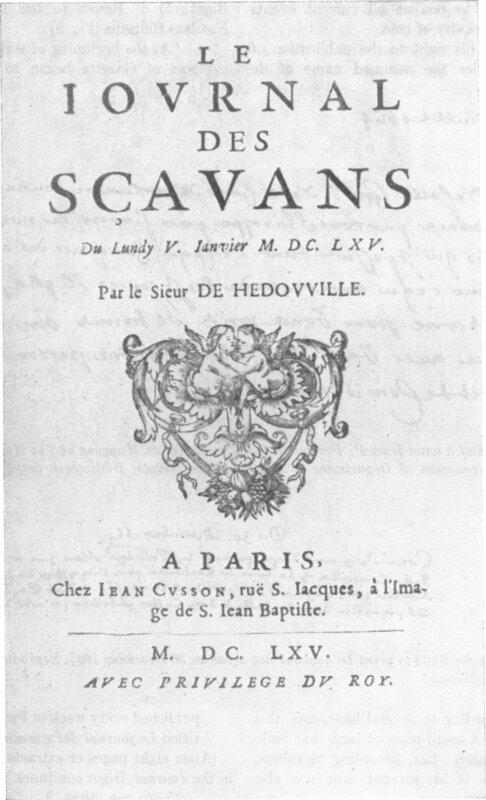 Ever since the first professional journal — Journal des Sçavans in France and the Philosophical Transactions of the Royal Society in England — commenced publication in 1665, the printed journal has become the primary vehicle of knowledge dissemination among scientists and scholars. Journals occupy a special place in scholarly communication, not only because they help scientists get the status of a permanent record for their new findings but also to establish ‘credentials’. In the early days there were a few researchers and few journals, but in the past three centuries the number of researchers has increased exponentially. Since the early 1700s, the number of scholars in scientific disciplines has doubled every 15 years, according to de Solla Price. With the rising number of journals, academies and societies which were traditionally publishing them could no longer cope with the numbers and enterprising commercial publishers started taking over the burden of publishing many of the journals. That paved the way for privatization of knowledge. Today there are reportedly 25,000 refereed journals in the areas of science, technology and medicine (STM), many of them published by commercial publishers. As of late 2010, Elsevier published 1610 journals, Springer 588 journals and Lippincott Williams & Wilkins 299 journals. “The scholarly journal marketplace has consolidated in recent years. the advent of new technologies such as the Internet and the World Wide Web, it became possible for scientists around the world to look for alternatives to journals. For example, in 1991 Paul Ginsparg of Los Alamos National Laboratory (LANL) came up with arXiv, an electronic preprint service for the physics community. Although there had been preprint services for physicists earlier, such as the ones at the Centre for Research in Nuclear Energy, Geneva (CERN) and Stanford Linear Accelerator laboratory (SLAC), it was arXiv which really revolutionized sharing of information among physicists in a fully online manner. 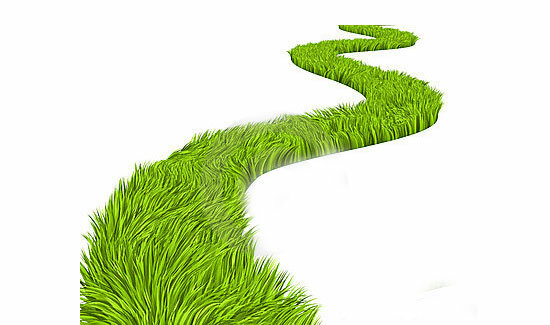 With dwindling budgets and rising costs of journals, scholarly communication today is at a crossroads. We need to think seriously about how scholarly information can be shared efficiently and at an affordable cost. Even librarians in affluent institutions in the United States feel that current methods of scholarly communication are unsustainable and proving to be excessively restrictive. There are over one million authors who produce over 1.5 million research articles every year. If you are an independent researcher it costs about $30-$40 to download one article. If you are accessing articles through your university, your university library is spending almost 65 percent of its budget to subscribe to these journals, eating into the money available to buy new books, software and other resources.